We take great pride in doing quality work and standing behind the work we do. 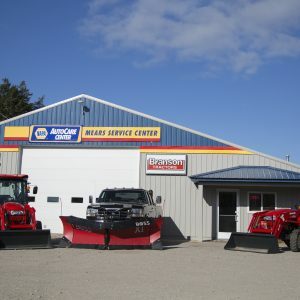 Mears Service Center started in 1988 by Gary Beggs as Mears Truck and Tractor Service specializing in tractor, truck and heavy equipment repair. Business increased quickly and we started adding employees in 1989. 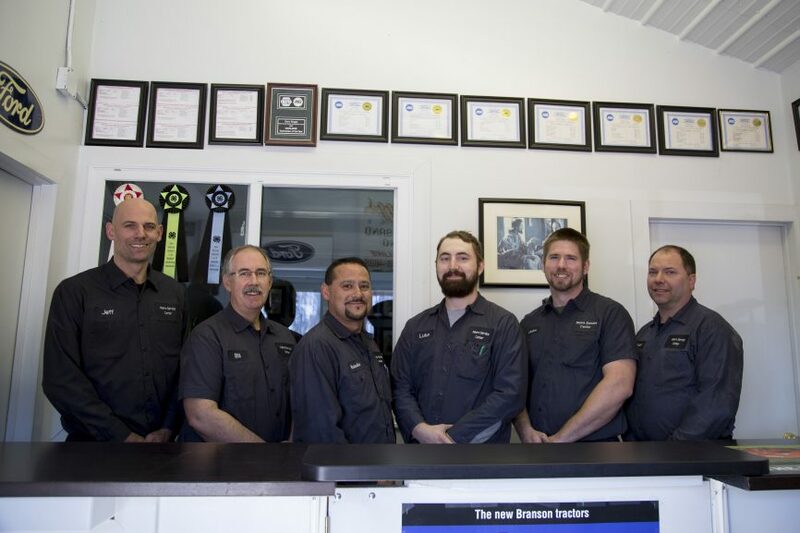 We realized that we needed to add car repair because our customers liked our commitment to excellence. Linda began working in the office in 1992 and has been an active part in the business ever since. Tim has been involved in the business since he was old enough to sweep floors. Today we employ 6 techs. 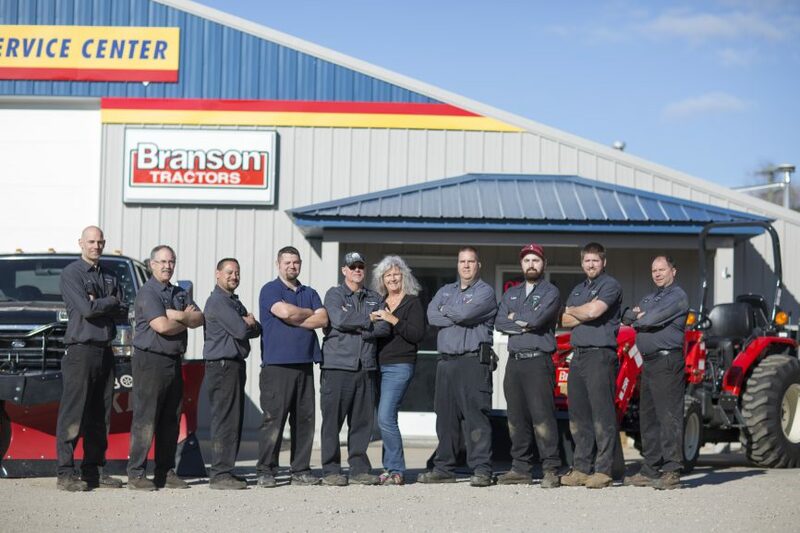 We are a dealer for Branson Tractors, Rhino Ag, Country Clipper Mowers, Peco Lawn Vacs, Bercomac Lawn and Garden Tractor Accessories and The Boss Snow Plows. 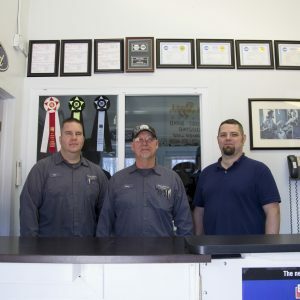 Meet Our Team The quality ASE (Automotive Service Excellence) certified technicians at Mears Service Center employ today’s latest automotive technology and are equipped to handle all major and minor repairs on foreign and domestic vehicles, medium/heavy duty trucks and buses, RVs, tractors and farm equipment. 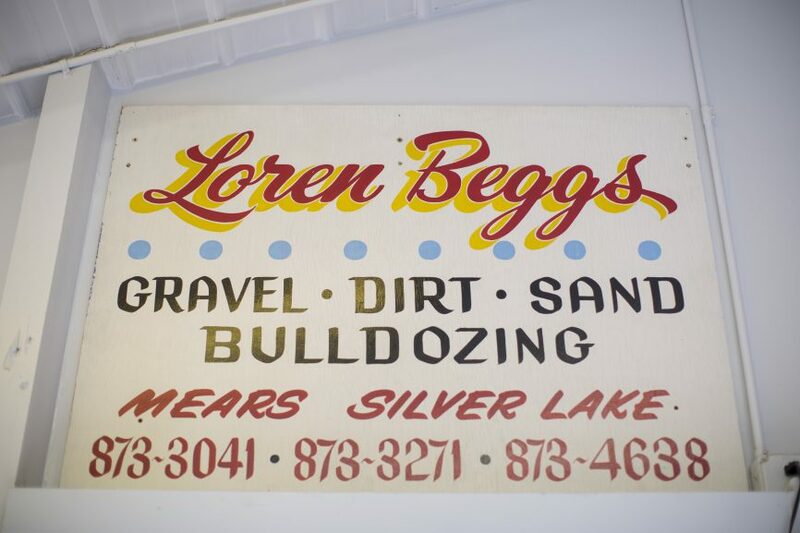 Gary Beggs was born and raised in Mears and started working with mechanical things at a very early age. 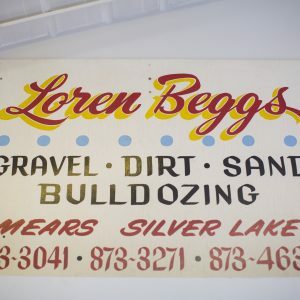 His father Loren owned an excavating company. There are family pictures of Gary standing under a truck at 2 years of age. He worked with his father in the excavating business running equipment, driving trucks and repairing trucks and equipment until his father passed away suddenly. Gary then worked for the local road commission in the shop for six years and one year running heavy equipment and driving truck. He left there to work on a farm as a mechanic and worked in the field during planting and harvest when there was no work in the shop. In 1988 he started Mears Truck & Tractor Service. 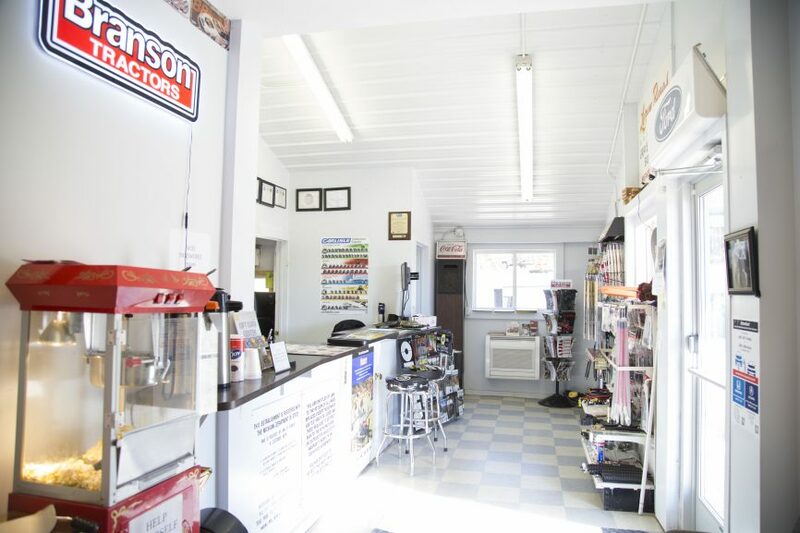 Gary has forty years experience in mechanical repair and twenty eight years running the business. 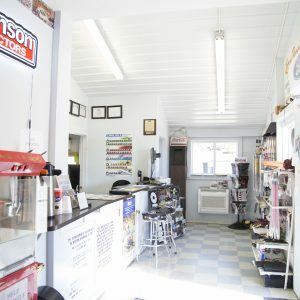 Gary is a certified State of Michigan Master Automotive and Heavy Truck technician and ASE Master Certified Automotive, Medium /Heavy Truck and School Bus. He enjoys traveling, camping, boating and family including 14 grandchildren. Linda Beggs wife of Gary Beggs began working at Mears Service Center in 1992. Linda is the office manager and also plays a major role in business decisions that keep things running smoothly. Her favorite part of the day is when we can put a smile on a customers face. Linda enjoys traveling, camping, boating, sewing, rock hunting, spending time at Lily Of The Valley Orphanage in Aldama, Chihuahua Mexico and spending time with family. 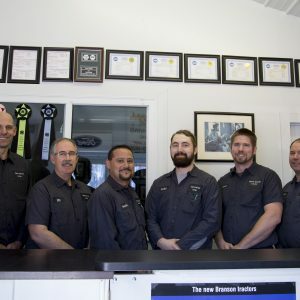 Tim Beggs started at Mears Service Center at a young age. Being a family business he started out sweeping floors, general cleaning and helping technicians. During high school he became a state certified technician and after high school went off to The University of Northwestern Ohio to study Automotive Repair then from there to Baptist Bible College, Clarks Summit, PA to earn a Bachelor’s Degree in Youth Ministry. 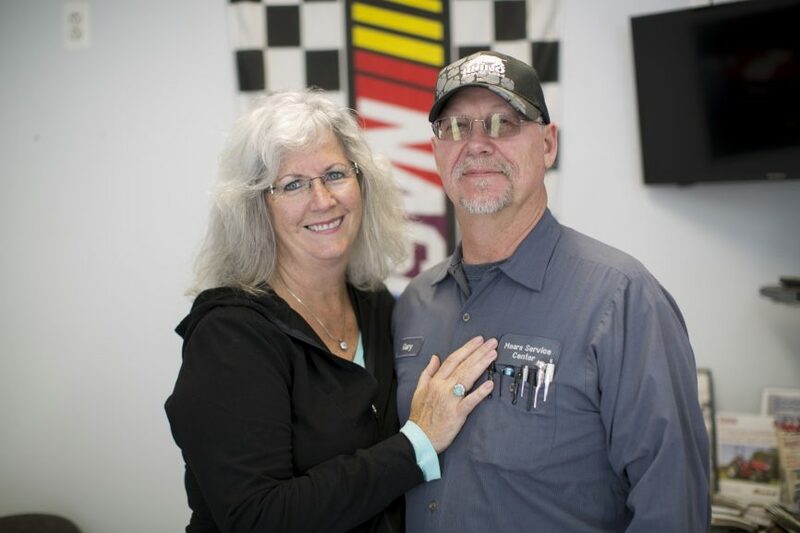 He later returned to Mears Service Center as shop foreman/technician. 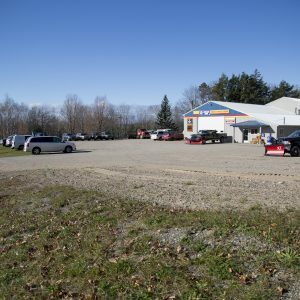 During that time he also achieved State of Michigan Master Auto and Heavy Truck Certification and Master ASE Certified Automotive and Heavy Duty Technician. Tim currently functions as Manager with many roles in the business and is also co-owner . 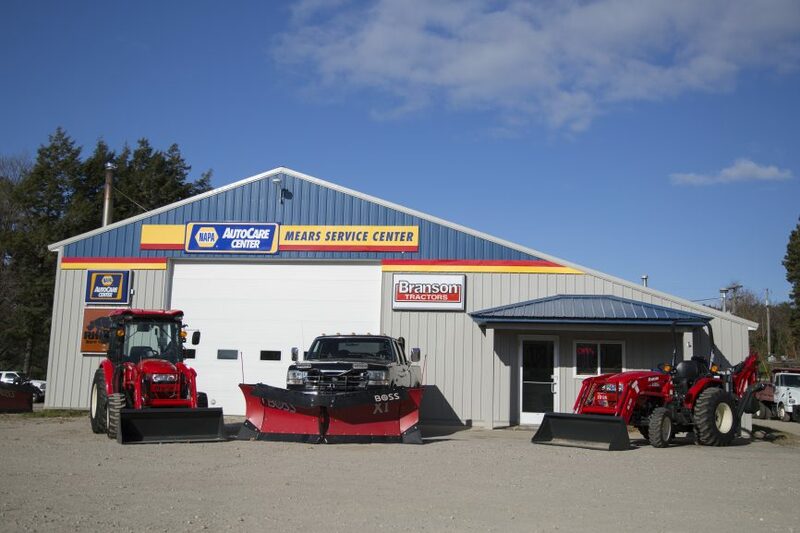 He is the go to for The BOSS Snow Plow parts and sales. Tim is married and they have 5 children. He also enjoys hunting, anything related to firearms, working on projects around his “homestead” with gardening and animals. Tim and his family are also very active in their local church. Jeff Hovey was born and raised in Shelby. He attended Shelby High School, Cornerstone University and Muskegon Community College. 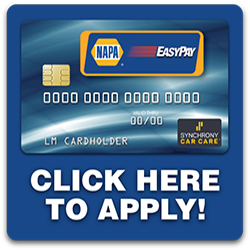 He is an ASE and State of Michigan certified Master Auto and Medium/Heavy Truck technician. 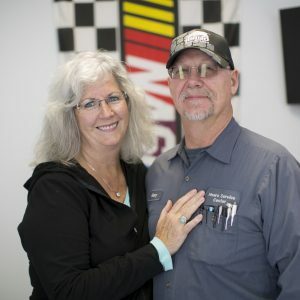 He has worked for Mears Service Center for 16 years. Jeff is married and has four children. He enjoys helping with local sports teams and attending his kids sporting events. John Weibe was born and raised in British Columbia, Canada. In 2009 he married his wife Anna and moved to Michigan. They now have two children. John started working on cars with his dad at age 13. He restored his first truck at age 16. His first full time job was at salvage yard. He then went to work at a shop building hot rods. In June of 2013 he came to work at Mears service Center. 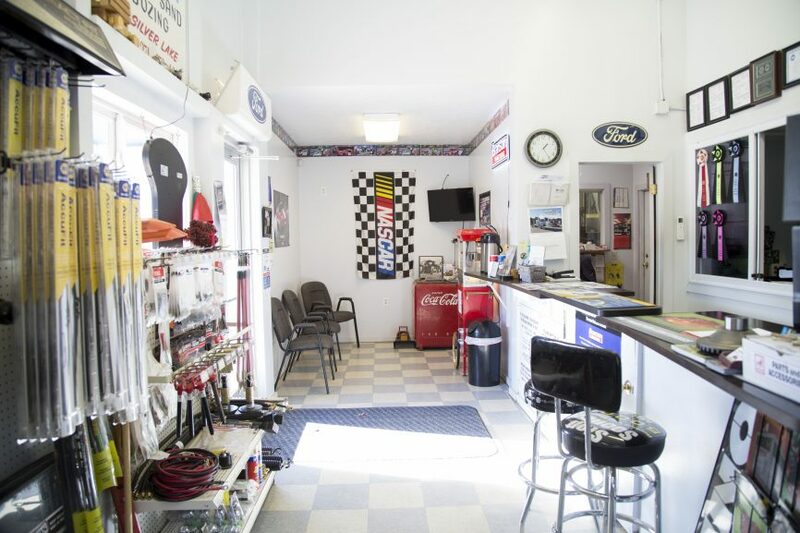 He is a State of Michigan Certified Master Auto and Heavy Truck technician. John enjoys camping, dirt biking, tinkering in his garage, building things and spending time with his family. Luke Wein was born and raised in the Mears area a first generation son of a German emigrant. He attended Hart High School. Luke worked construction growing up with his father. 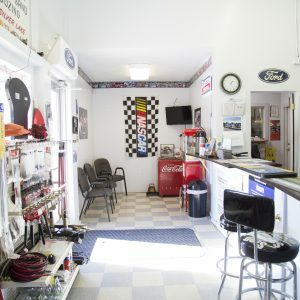 His love for cars began with circle track racing. He then went on to Wyotech where he received formal training in automotive technology and chassis fabrication. He graduated from there in 2013 and began working at Mears Service Center in December of 2015. Luke enjoys guns, campfires and spending time with friends. Bill Nagel grew up north of Howell on a beef cattle farm. As with most farm kids he exposure at an early age to operating and repairing farm tractors and equipment. After high school he attended Denver Auto and Diesel School. 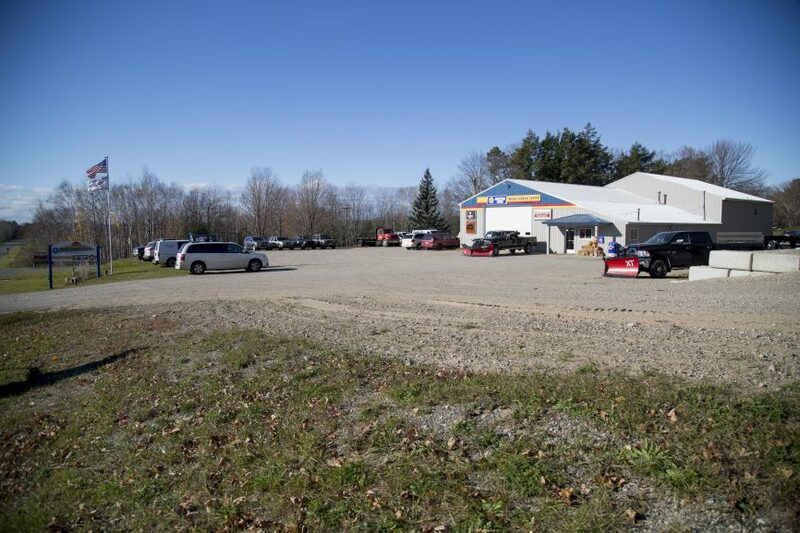 He worked at several GM dealerships the last one for 25 years before moving to Pentwater. 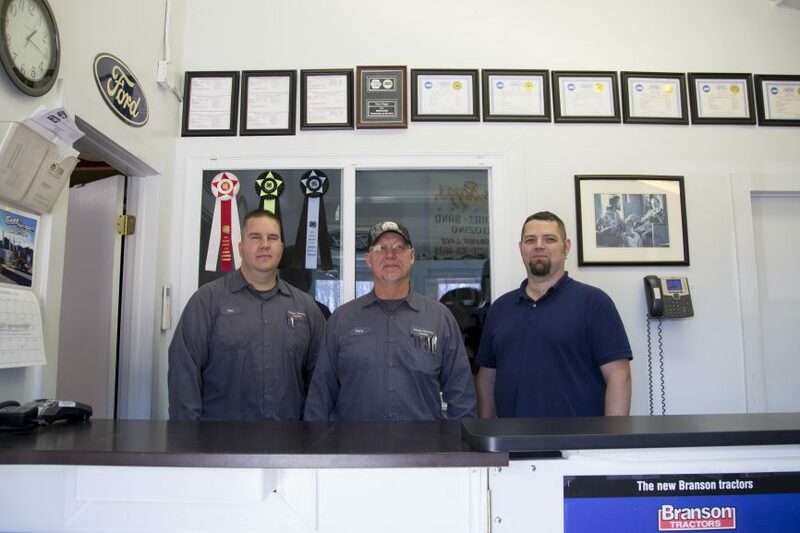 Bill is a State of Michigan and ASE certified Master auto tech. He began working at Mears Service Center in August of 2016. Bill is engaged to be married and together with his fiance they have three children. He enjoys motorcycles, snowmobiles, auto sports, shooting sports and sandy beaches. Steve Hopkins is from Hart. Steve came from the hardware business with experience in customer service and inventory. He began at Mears service Center in November 2016 in the parts and sales dept. Steve enjoys watching football and hockey, he also likes hunting and fishing. He plays the guitar and is learning the banjo. Steve and his wife have three daughters that he is very proud of.